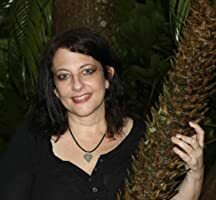 If you have been listening to our podcast, you may remember Young Adult author Stacie Ramey‘s appearance on the podcast. 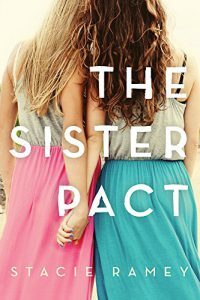 We’re thrilled to have her back on the show to talk about her latest novel “The Sister Pact“, which follows the story of two sisters, Leah and Allie, who take control of a dark family life by hoarding pills and swearing a suicide pact. Stacie is joining us to talk about her book, What inspired her to write and what makes her book unique. Tune in to find out! Stacie Ramey is a young adult author who is represented by Nicole Resciniti of The Seymour Agency. Stacie learned to read at a very early age to escape the endless tormenting of her older siblings. Where the Wild Things Are was her first favorite book and she swore she’d only marry a man who could prove he had rumpus in his heart! She attended the University of Florida and Penn State where she received a Master of Science degree in Speech Pathology. She also met her future husband at Penn State, who surprised her one day with all of the stuffed Wild Things’ characters, proving his worth. Click the Amazon link below to learn more about the book, check review and to purchase a copy! 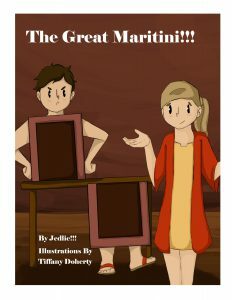 What was Stacie’s inspiration for this book? What drives these young girls to take such an extreme step? What does Stacie hope her young readers to take away from her book? Some of the positive messages her book promotes, the importance of reading with kids, What’s next for Stacie & much more…Be sure to tune in & you’ll be so glad you did! A huge thank you for taking the time to chat with us here at RWYK podcast, Stacie! Where can you find Stacie on the internet? PreviouslyWelcome to the The Land without Color!! !